Massarosa area is one of the widest in Versilia. Being so close to Lucca, Pisa and Viareggio this territory has been hardly contended throughout the centuries. 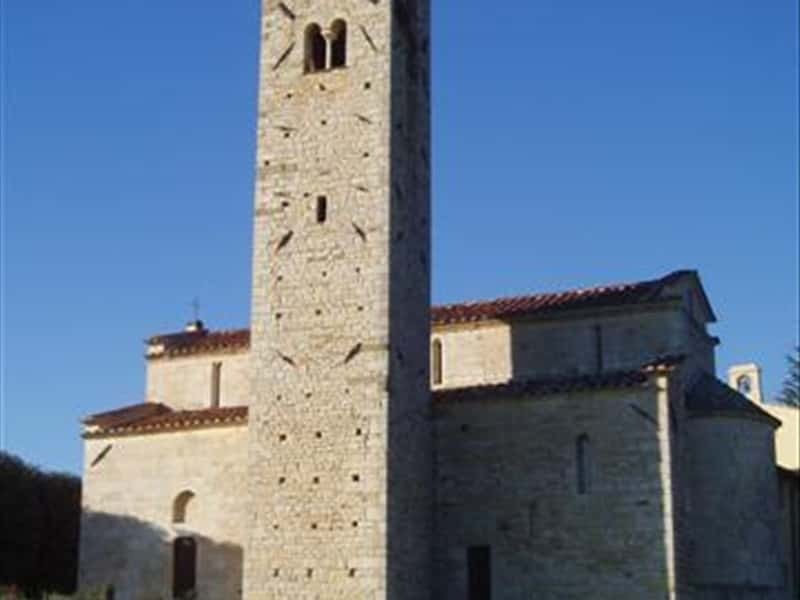 Nowadays instead it is considered a great turistical resource, making Massarosa a perfect starting point to visit the main cities of whole Tuscany. History books use to assign to the Longobards the birth of the first village in the zone, but there are clear signs of a human activity around the Etrurian period and even earlier in the Paleolithic. Massarosa is located very close to the cost and ,at the same time,it offers alternatives naturalistic paths. Tourists can enjoy a great view from our sweet hills up on Tuscany archipelago from Livorno to Cinque-Terre at a single glance, and still can admire some true wonder such as the Romanical Church of Pieve a Elici or Montigiano and Bargecchia, little enchanted villages like Gualdo or Corsanico with its monumental organ, summer feasts and typical productions. There are several paths and excursional routes to follow by bike or on foot. 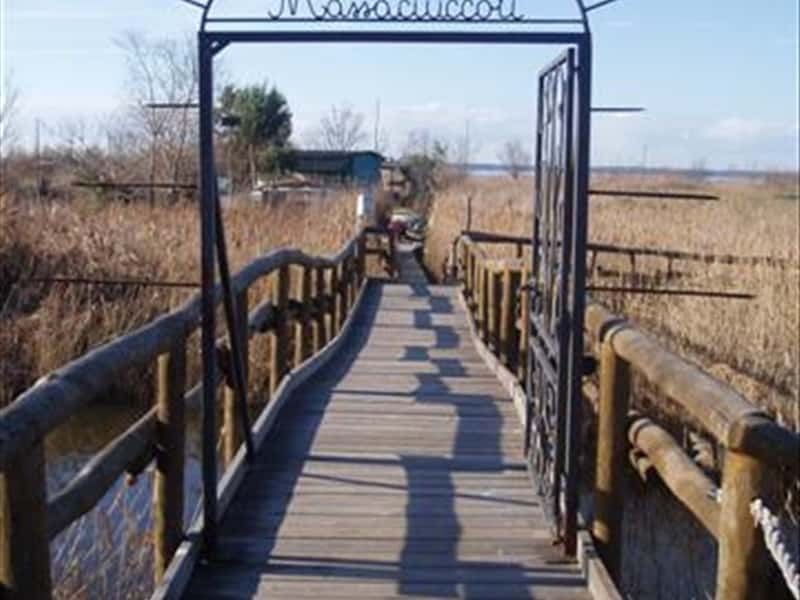 Massaciuccoli lake deserves a special visit on its own. Precious archeological excavations are bringing to light a Roman Villa of the 1st centrury, by that time every kind of goods used to pass through this area here heading Luni to the north and Rome south. Chosen by the great composer Giacomo Puccini as his inspiration and leisure spot, the lake is today a naturalistic parc protected as faunal heritage. It is the widest lake in Tuscany and LIPU Oasis [italian league for bird protection] since 1985, it gives shelter and house to several species of plants and birds unique in the world. Those who love bird-watching and photography cannot miss the chance of a walk among the cane-field where wooden footways lead to the observatories placed directly onto the water. This town web page has been visited 35,067 times.